With the recent heavy snowfall, the Minnesota Council on Disability wants to remind everyone to please shovel your sidewalks and curb cuts. The sidewalks and curb cuts are lifelines for many people with disabilities and our senior community who are trying to get to work, the grocery store, or medical appointments. When sidewalks and curb cuts are not cleared, they can become impassable and create a potentially life-threatening situation for people who are forced into the street alongside traffic. Do the right thing and shovel your sidewalk as soon as possible. Don’t wait for the snow to melt! 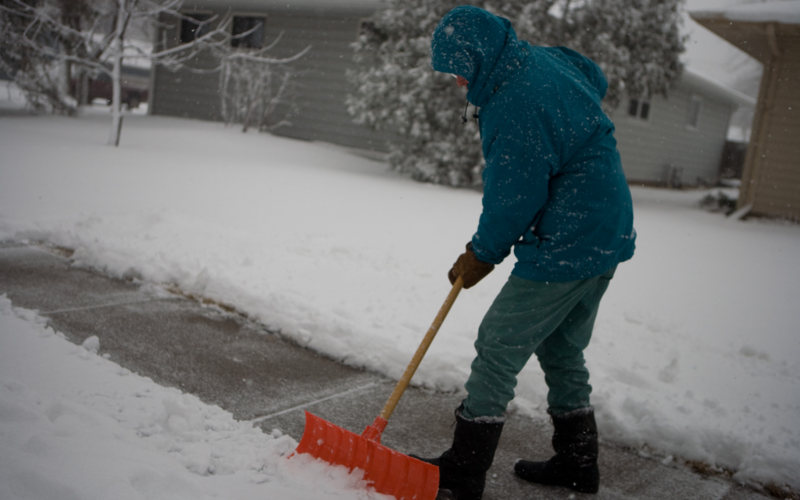 If you are a person with a disability in need of assistance with snow removal, contact Disability Hub MN for resources. Note: These resources may come at a cost. If possible, make arrangements for snow removal prior to the snow season. Senior citizens can contact the Senior LinkAge Line for resources. Keeping sidewalks and curb cuts clear of snow and ice is the neighborly thing to do–and it’s the law. If you live near senior citizens or people with disabilities, volunteer to shovel their walkways. Let’s all do our part!